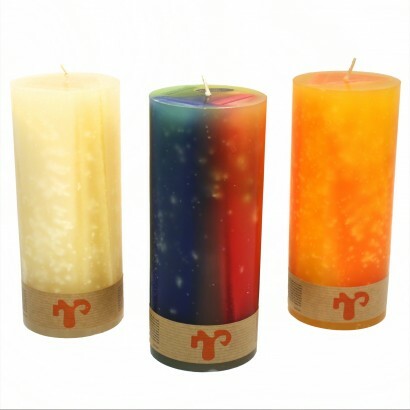 Beautiful pillar candles standing at 19cm tall, these stunning decorative candles burn with a unique flower effect as the wax melts away. 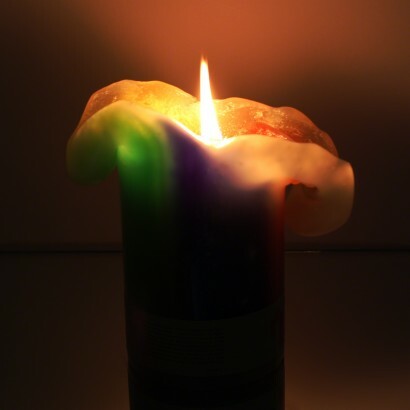 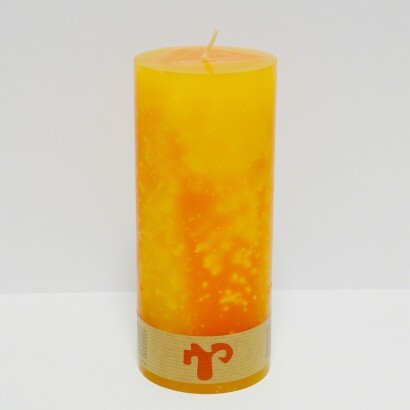 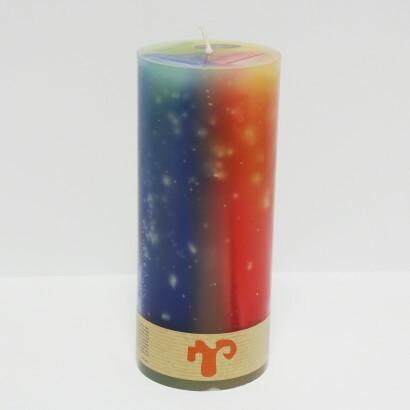 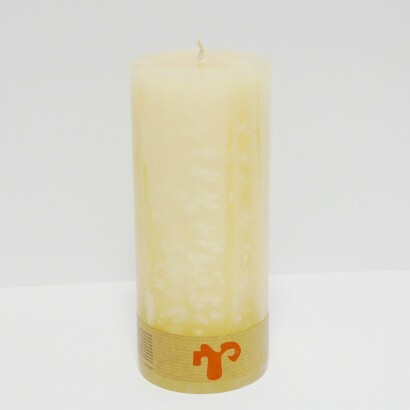 Available in neutral ivory, vibrant yellow/orange or multi coloured, these decorative candles slowly unfold in an unusual effect as the flame burns. 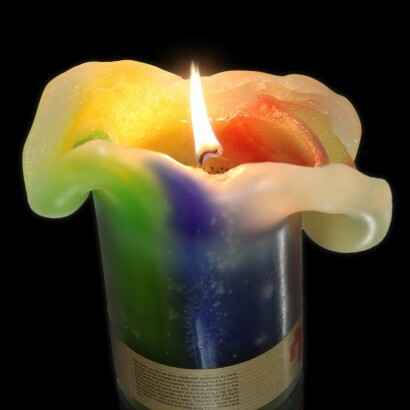 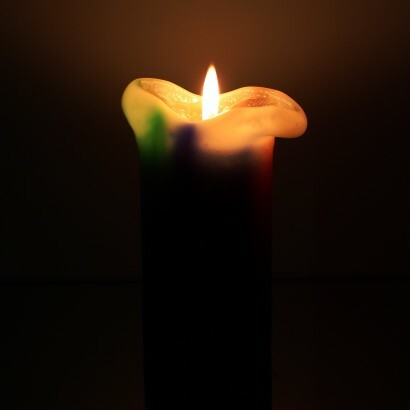 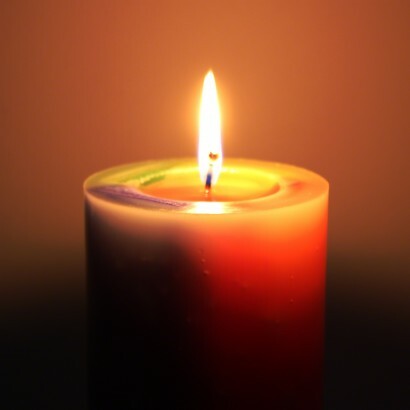 Each hand made candle has a whopping ninety hour burn time making them fantastic value, and the slow burn flower effect makes for a unique table or home decoration. 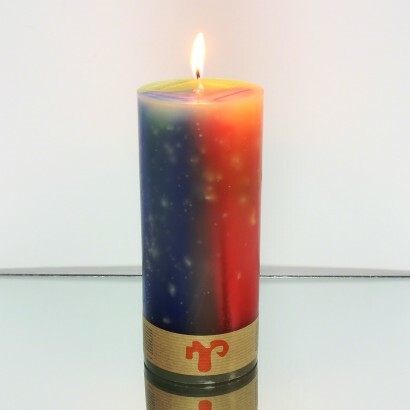 Pillar candles with unique "flower effect"
Burn the candle for 4-5 hours fot he first 6-8 uses to start the "flower effect"